Introducing our new master blend coffee, a medium roast blend of the finest Arabica beans from Central America, Ethiopia and Sumatra. 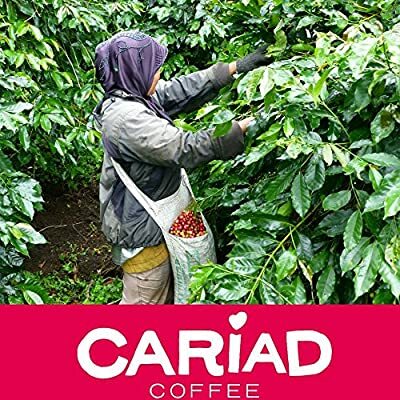 With smooth chocolate tones and sweet caramel syrupy mouthfeel, our blends are complemented by a light citrus acidity, plum and a long smooth finish. With our own organic farming roots, we take great care in sourcing from organic accredited and environmentally friendly sources, and ensure that our fellow organic farmers are paid a fair price for their product. Enjoy. For the Love of Coffee. 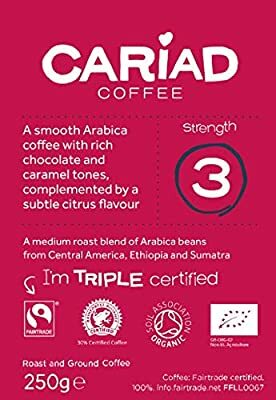 Triple Certified: Fairtrade, Organic and Rainforest Alliance. Storage Instructions: Once opened, store in an airtight container away from light, moisture and strong odours. 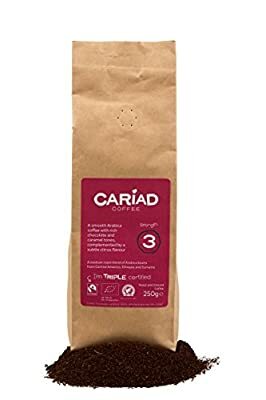 Instructions for use: Suitable for use in cafetieres and filter machines. Roasted and packed in the UK. 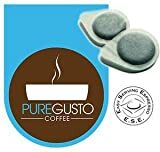 A medium roast blend of pre-ground Arabica beans from Central America, Ethiopia and Sumatra. 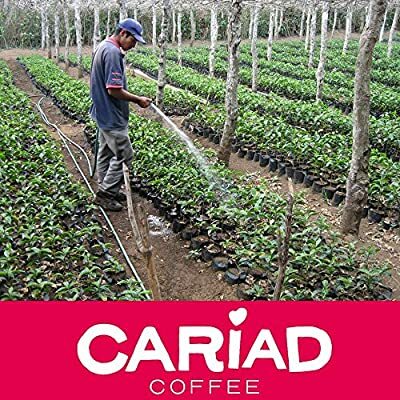 Triple Certification Fairtrade, Organic and Rainforest Alliance. 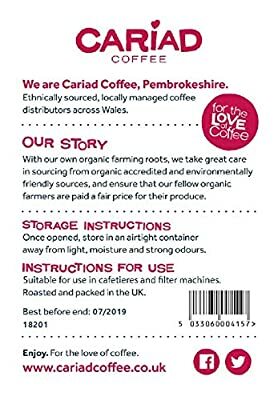 Our coffee beans are sourced from organic accredited and environmentally friendly sources, and we ensure that our fellow organic farmers are paid a fair price for their produce. 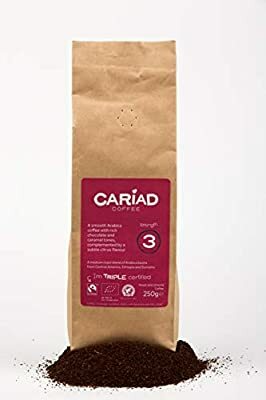 Origins: Central America, Ethiopia, Sumatra Roast: Roast Colour, Medium, Strength Number 3 Consistency: Our roasters have 21 years of coffee roasting expertise, ensuring that our coffee always tastes it's best.